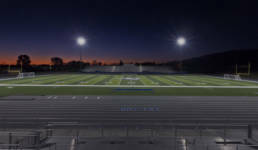 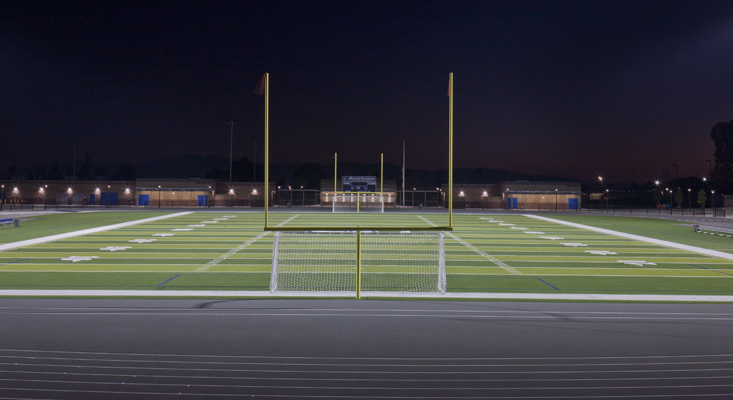 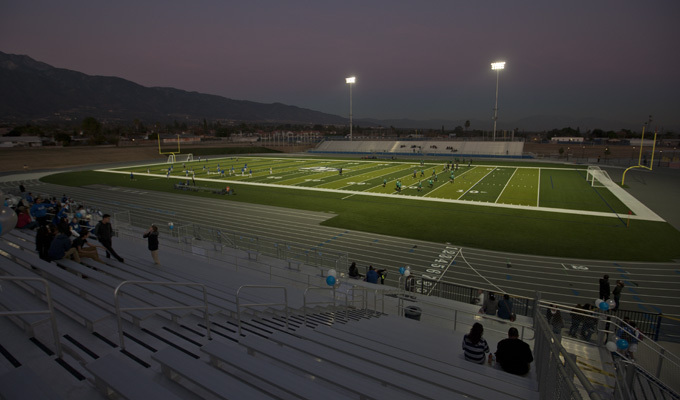 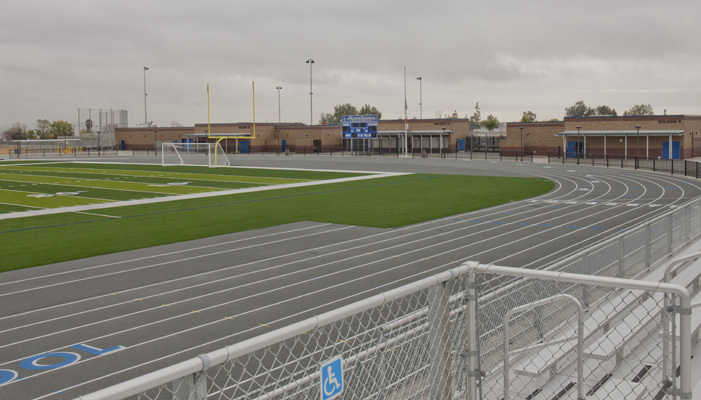 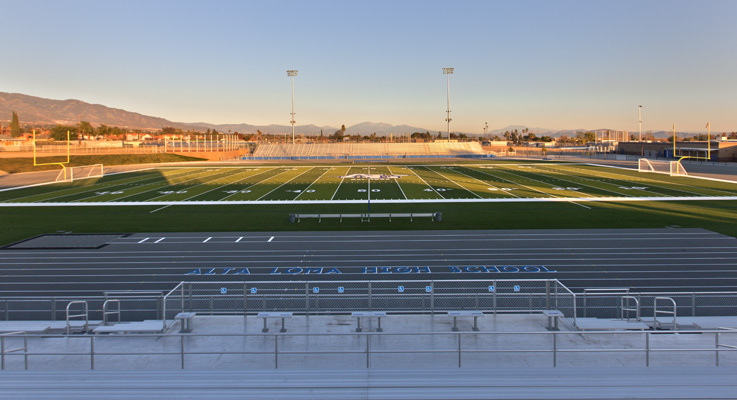 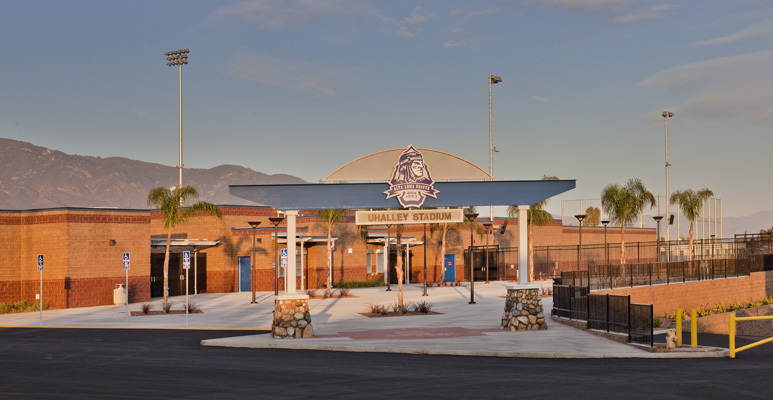 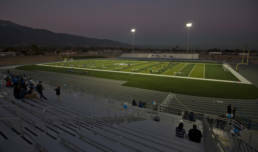 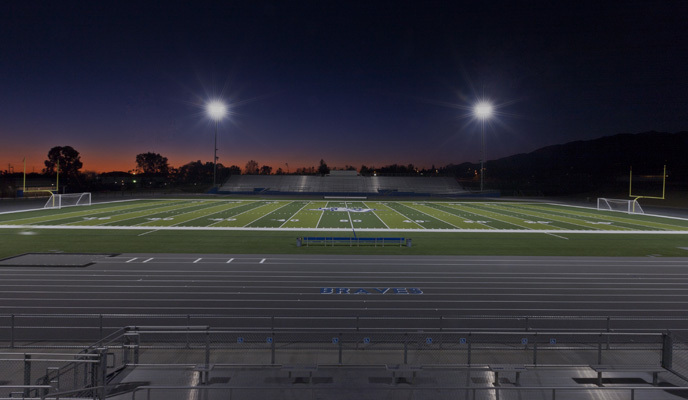 The Alta Loma Athletic Stadium and quad improvements are the renovations of a 17-acre area that consists of a new track and field with 3,000 home seat and 2037 visitor seat bleachers. 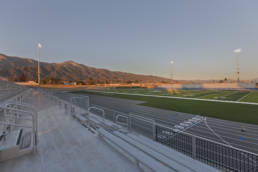 Included are new fall fields; practice soccer field, practice softball field, J.V. 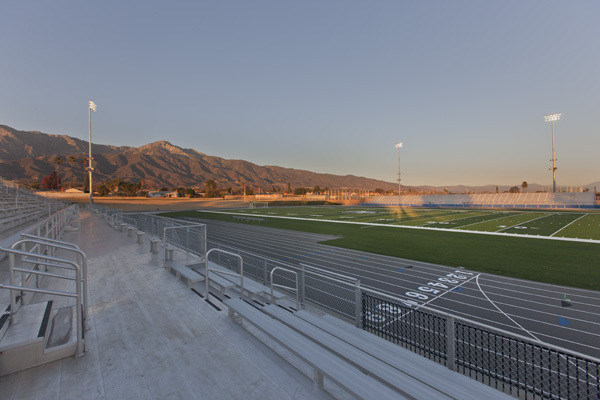 baseball field, and Varsity softball fields. 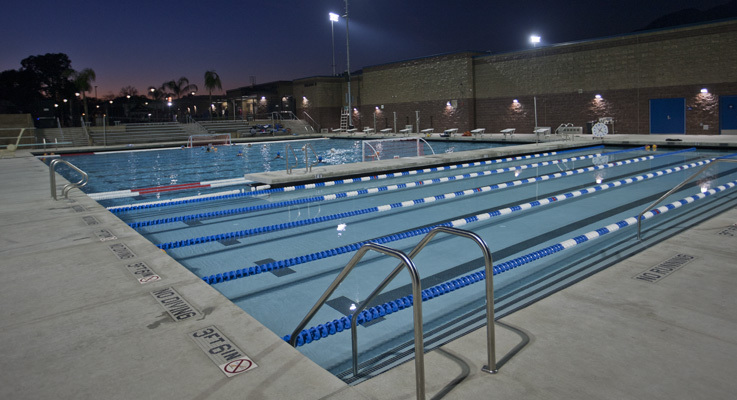 There is also a new solar power pool and building complex, including home team room, concession building, and visitor building. 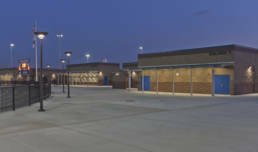 There is a new 1,000 sq ft grounds building and minor parking lot reconfiguration. 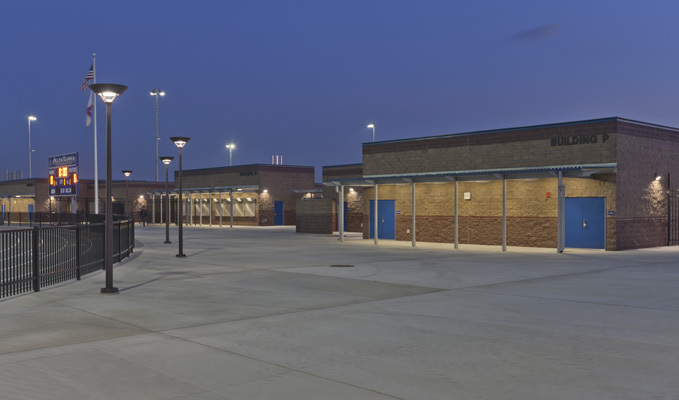 The main quad, which is 43,000 sq ft, has been renovated to include new landscaping, concrete finishes, eight shade structures and a new trash enclosure.